Greetings! 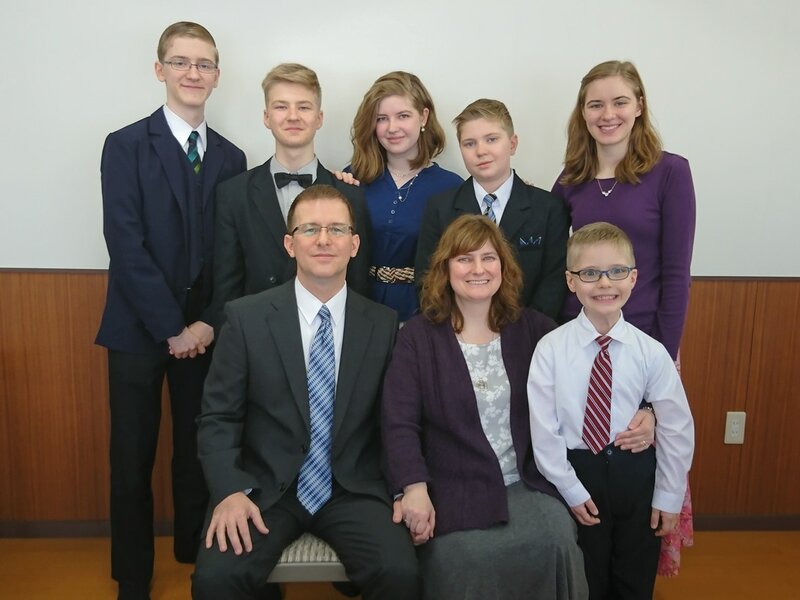 We are the Minks family, Independent Baptist Missionaries serving Jesus in Japan since 2000. Welcome to our home page. Please, take a look around! Thank you for visiting. Our town: Shibetsu, Hokkaido, Japan. Our home church is: Open Door Baptist Church in Midwest City, Oklahoma, USA.